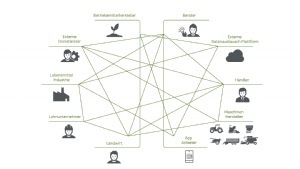 The spread of digitalisation in agricultural technology means that it is becoming increasingly important to link the individual systems as a network and to create standards for different manufacturers. 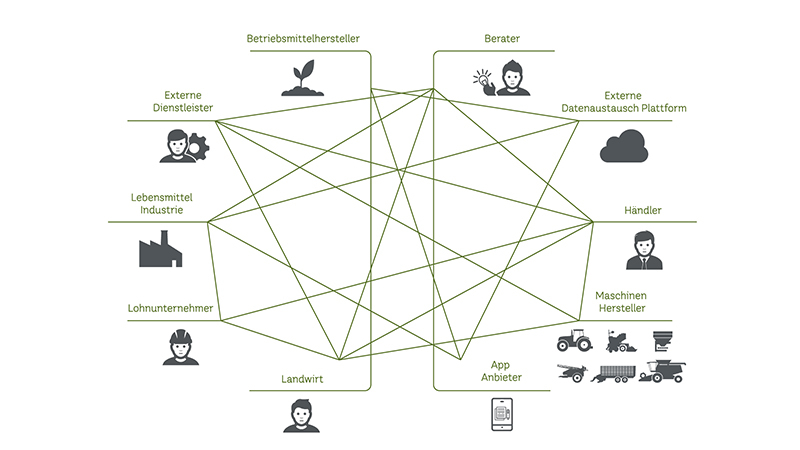 Data exchange between the individual components is made possible thanks to PÖTTINGER’s cooperation with reliable service providers and brings advantages for farmers. The agrirouter was developed by DKE Data GmbH und Co. KG, a partnership of several agricultural technology manufacturers including PÖTTINGER. 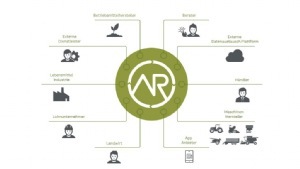 The agrirouter aims to enable standardised and above all secure data exchange between the agricultural machinery of different manufacturers and a wide variety of agricultural software. This data exchange platform significantly reduces the number of data interfaces required. The advantages for the farmer are obvious: conversion issues and loss of data can be prevented. The agrirouter is responsible solely for data transport – no data is stored. The user retains full control over his data. The agrirouter simplifies operational processes, reduces the time needed for administrative tasks and so improves the cost efficiency of farm operations. As one of seven agricultural machinery manufacturers, PÖTTINGER is a founder and core member of AEF (Agricultural Industry Electronics Foundation). AEF has become a central and independent, international platform for electronic systems in the agricultural engineering industry. The structured and aligned cooperation and implementation of electronic standards - such as ISOBUS - plays a major role. 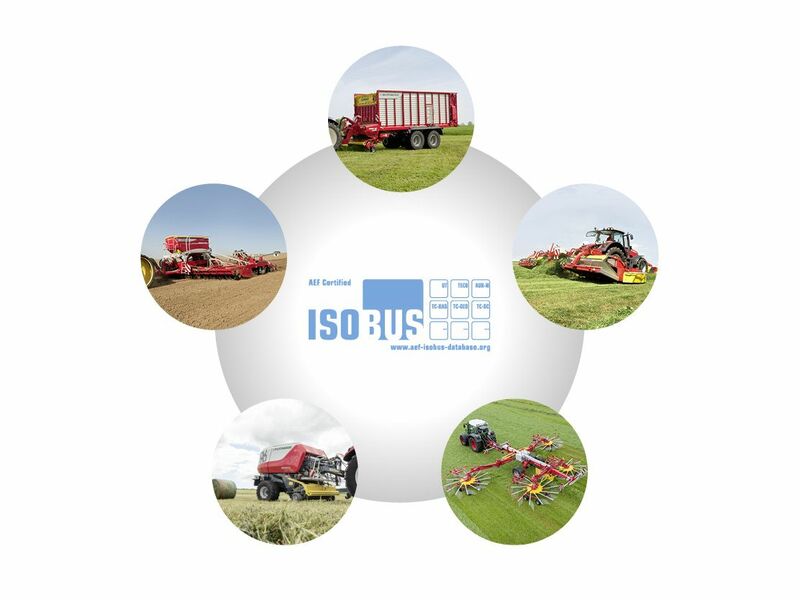 ISOBUS is the worldwide standard for the communication between tractors and machinery, as well as the transfer of data between these mobile systems and agricultural office software. Whether they are compatible or not depends on the performance of the terminal and the implement as well as the integrated equipment options. The test forms the basis for certification. Independent testing laboratories approved by AEF certify the compatibility of ISOBUS components. 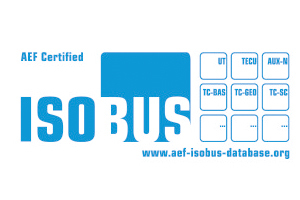 The AEF certification symbol indicates that approved products meet the ISOBUS standard. This is an online tool that all users worldwide have access to. Here you can find information on the compatibility of various machines and components of all brands and manufacturers in the database as well as detailed information on the approved products. Customers can use the AEF database free of charge. 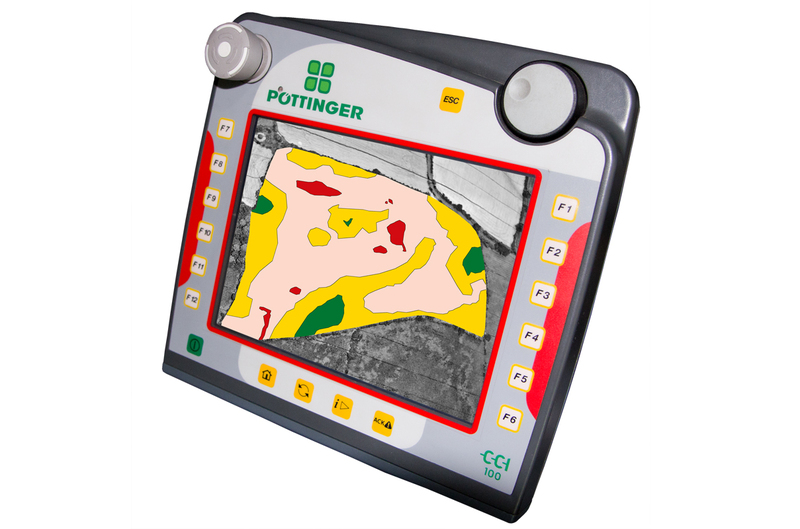 SEED COMPLETE by PÖTTINGER enables you to use existing maps for drilling and fertilisation. Seed flow rate and fertilizer quantities are matched to site-specific soil conditions and yield potential using previously plotted application maps. The machine records the quantities applied to keep maps up to date and ensure traceability. Ongoing management of the field maps enables a sustainable increase in efficiency of the whole farming operation.